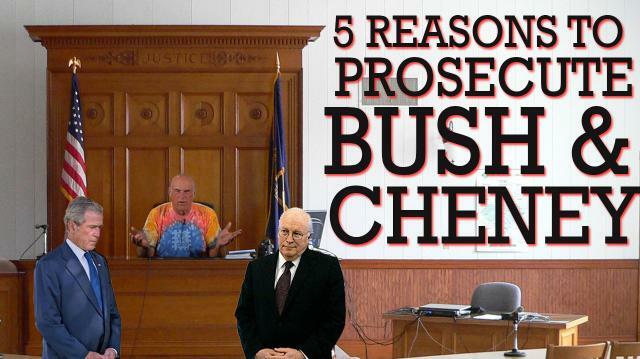 There must be a million reasons to throw George W. Bush and Darth Cheney in the slammer, but Jesse Ventura homes in on these Top Five. What crime will take the Number One spot? Find out today on #OffTheGrid! Got a question for the Governor? 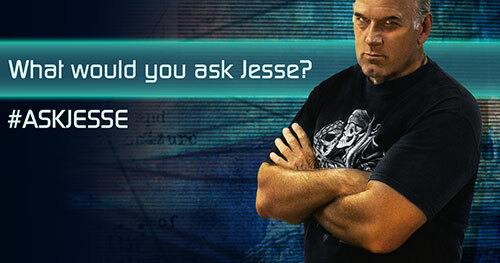 Ask him at http://www.ora.tv/offthegrid/askjesse.